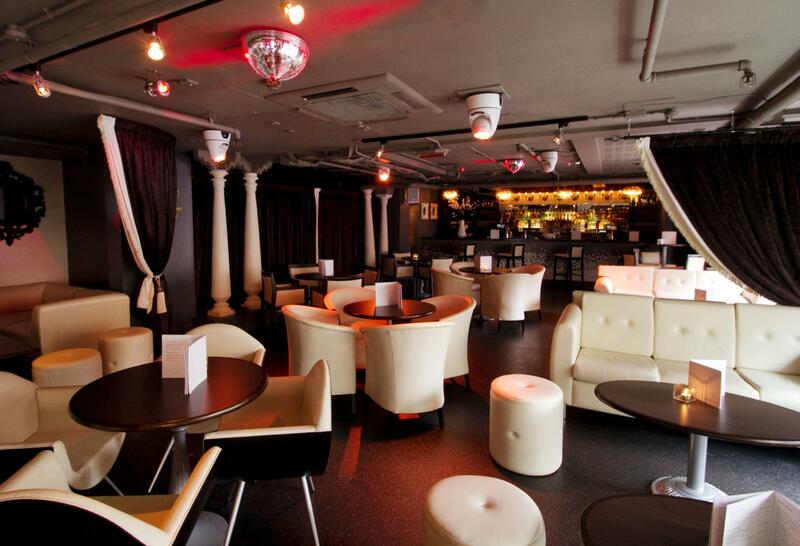 Float above the busy streets of London in Tiger Tiger’s Cloud Lounge. 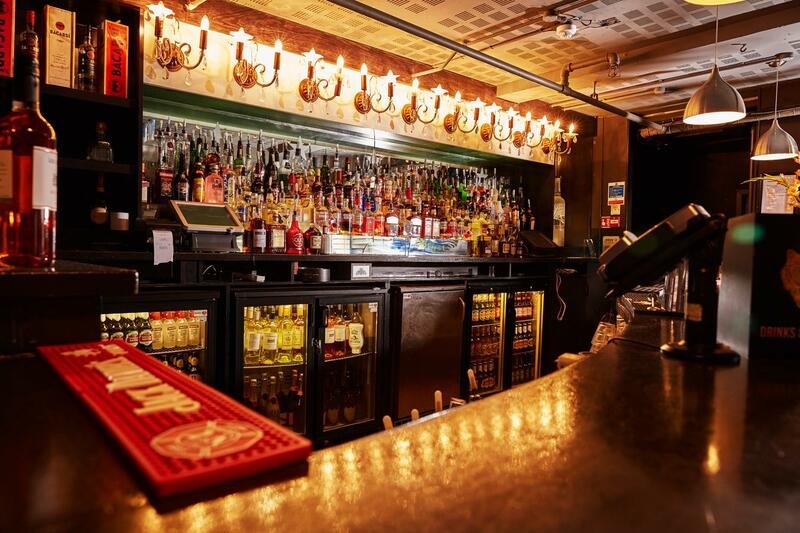 This private terrace bar is the perfect private party venue – secluded enough to keep your party intimate and contained, but close enough to the action so you can join in with the other party goers below. 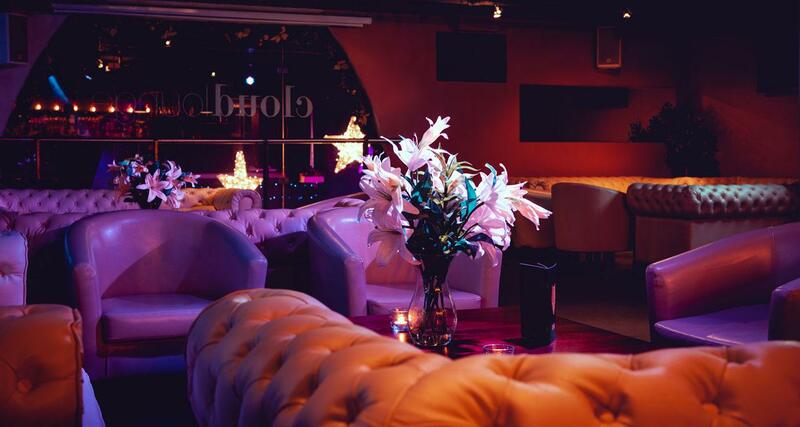 Book the Cloud Lounge for your birthday, hen night or corporate event and hold your party in a privately staffed lounge that is sure to make your night a success. 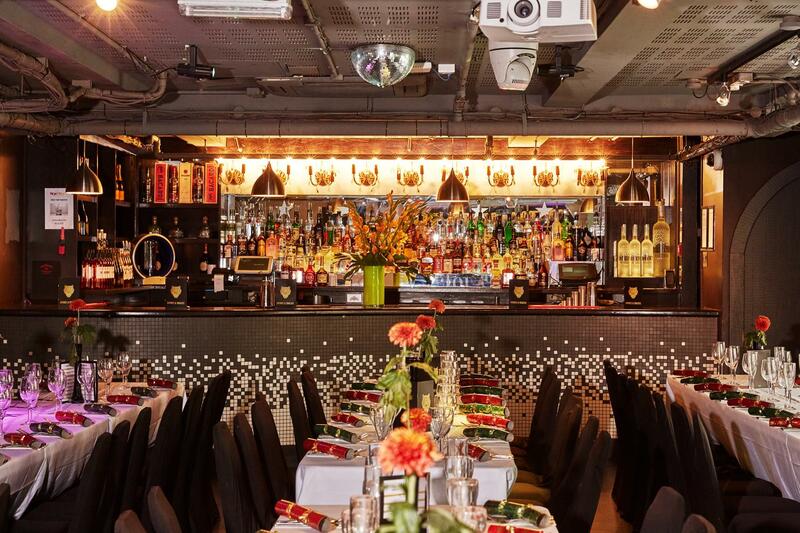 Tiger Tiger’s good-time blend of the party atmosphere, delicious food and professionally made cocktails means your big night out in London is set to be a success. 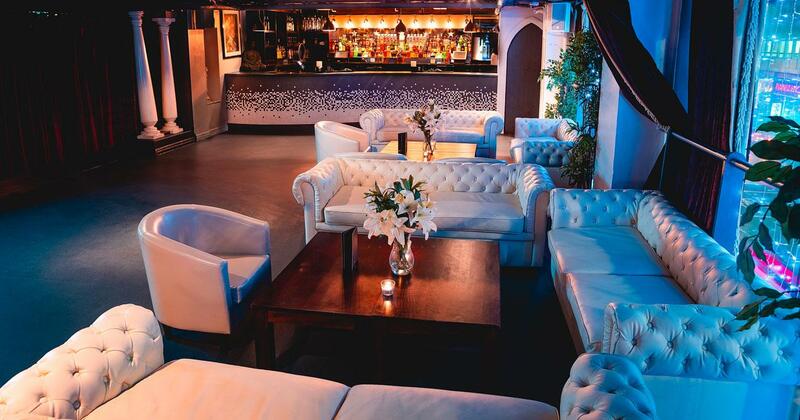 The Cloud Lounge is your new heavenly hang out in London. 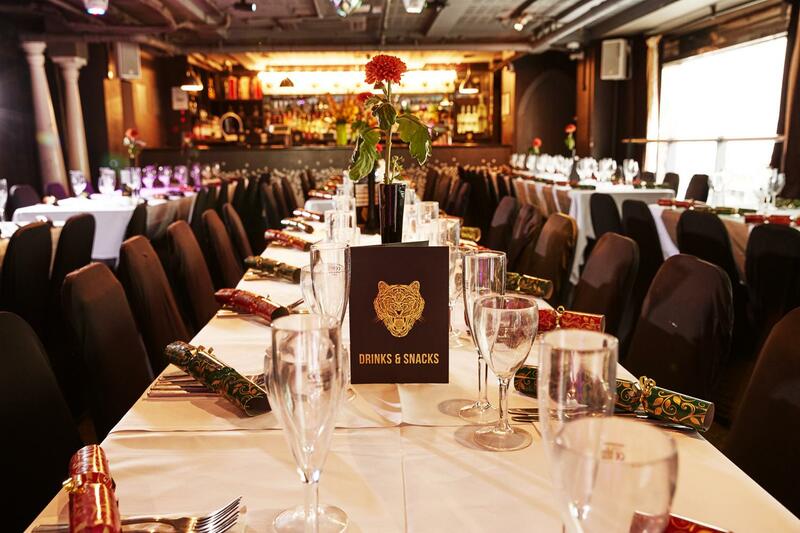 Minimum spends vary dependant on the time of the year and type of event. 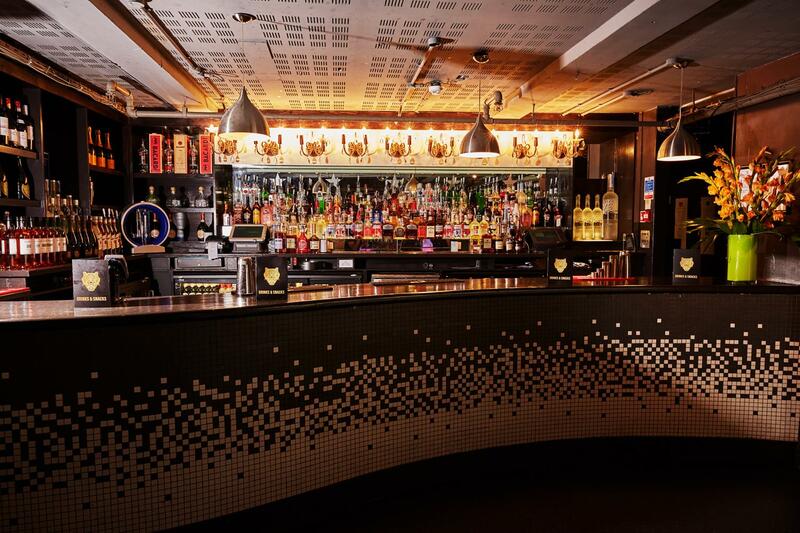 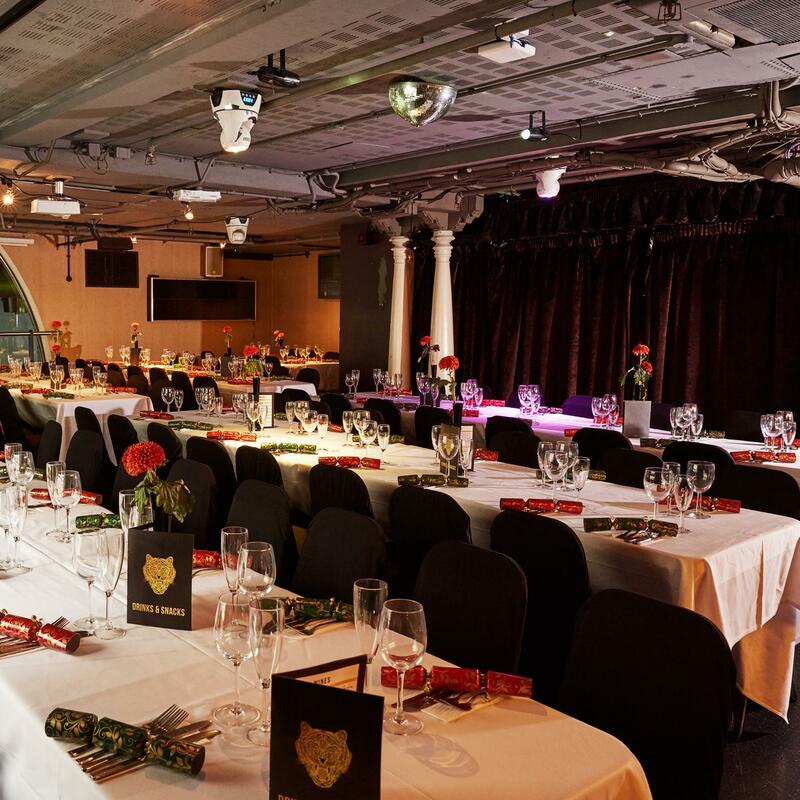 Located on Haymarket, a stones throw away from Piccadilly Circus station,Tiger Tiger in Haymarket is the ultimate events venue with a total capacity of 1,700! 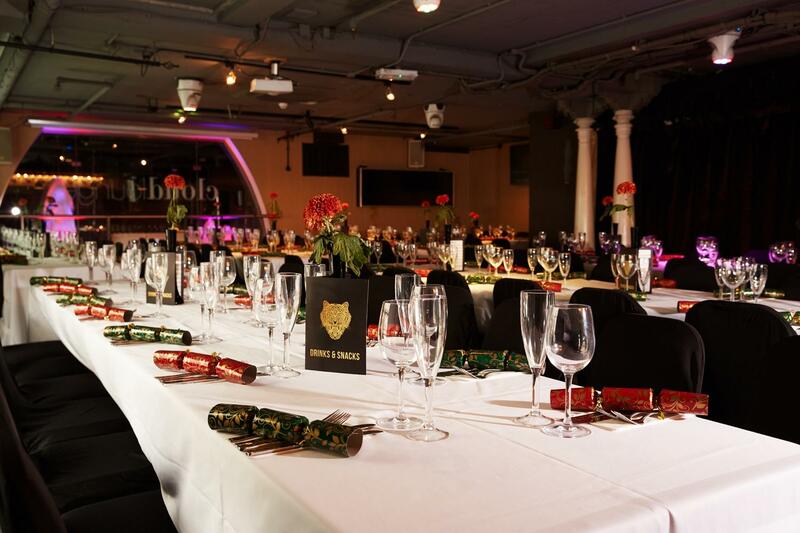 With a whopping six different themed rooms to suit any occasion.